The style and fashion of beautiful fabrics. Opulent color. Trendsetting styles. 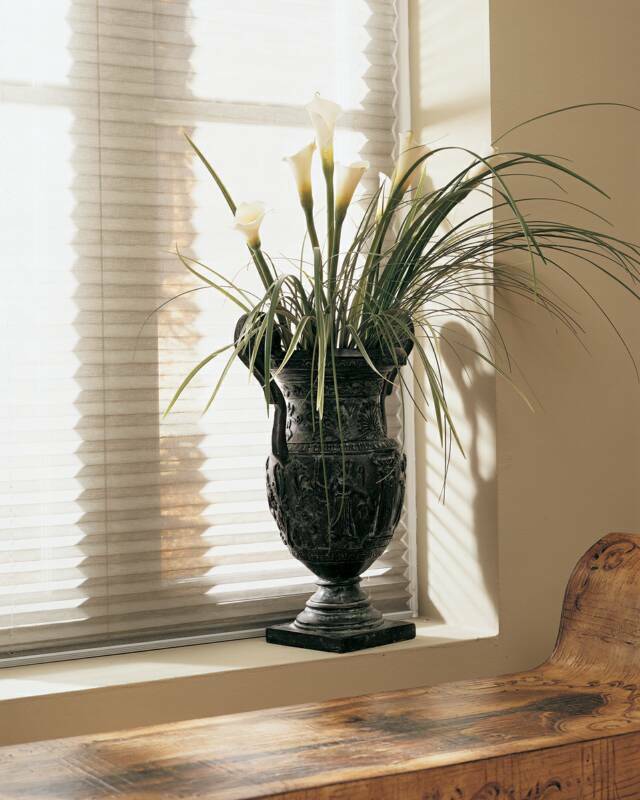 These are the elements which make Hunter Douglas Brilliance® pleated/accordion shades such an elegant complement to windows. Choose from contemporary to traditional patterns. Subtle solid weaves to metallized fabrics that block the sun's rays and provide energy-efficient insulation. 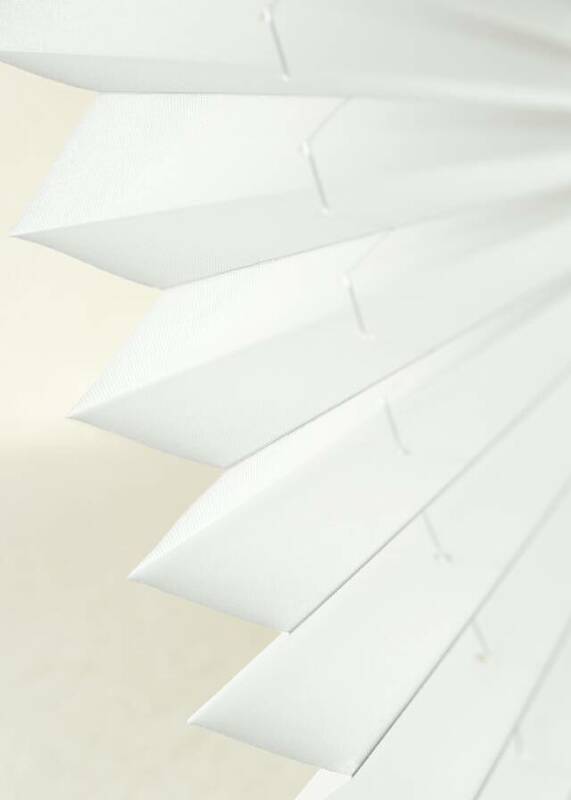 Special backings to increase privacy or block out the sun making lightweight fabric more energy efficient. 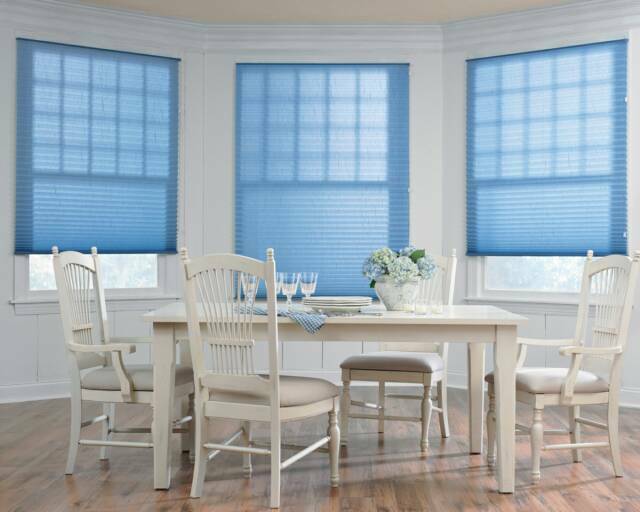 For a whole new perspective in decorating, pleated/accordion shade coordinates let you match pleated shades with vertical blinds, and create top treatments and custom furnishings with cut fabric yardage. 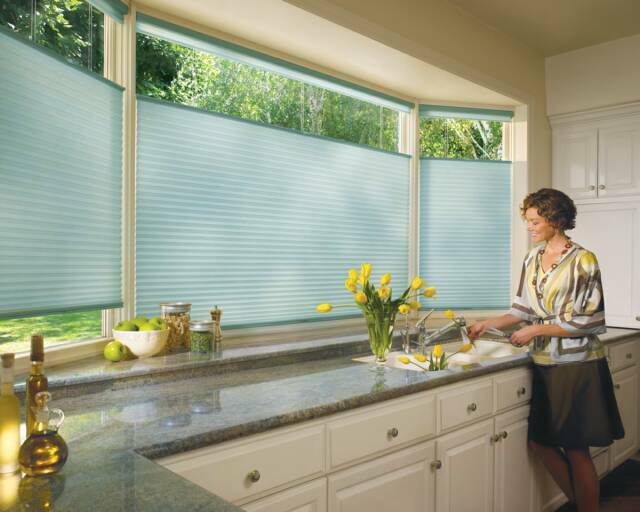 Brilliance® pleated/accordion shades bring hundreds of versatile, fashionable fabrics and colors to your windows. They are constructed from a single layer of pleated/accordion material, with optional backings for added privacy and energy efficiency. Brilliance® pleated/accordion shades let you decorate your windows with exciting fabrics and designer colors, without any fuss. They’re easy to choose, easy to care for, and easy to live with. 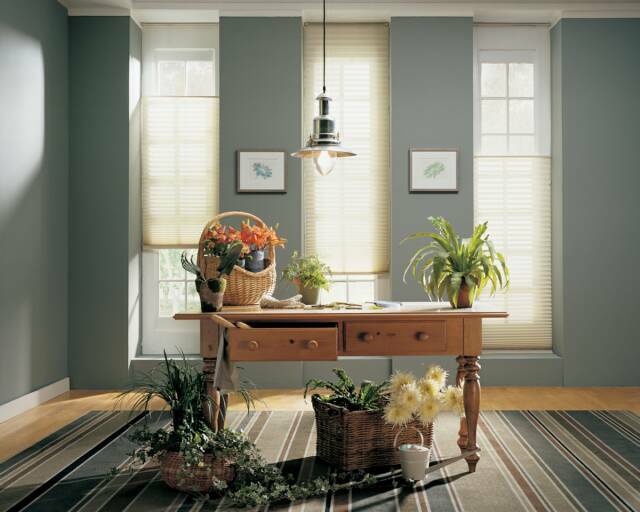 Discover window fashions that match your life as well as they do your style. Brilliance pleated/accordion shades from Hunter Douglas. 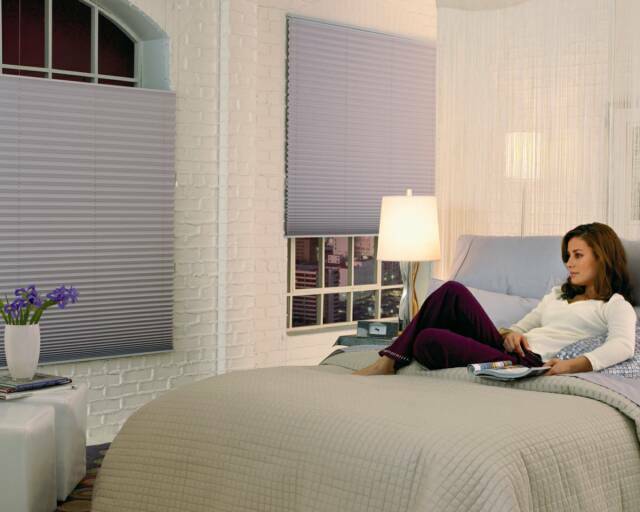 Before you can say Brilliance® pleated/accordion shades with PowerRise®, they can be raised or lowered at the touch of a button on the remote control! 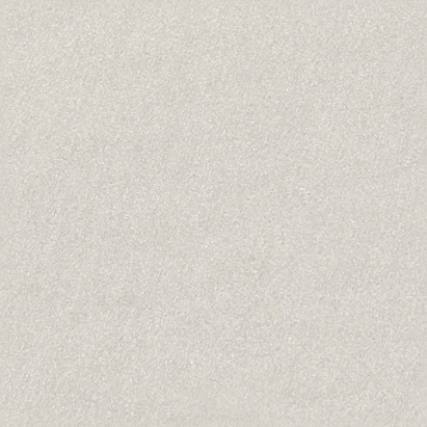 Not only do these elegant shades operate quickly, simply and smoothly, their stylish fabrics and innovative design add a striking ambiance to any room.